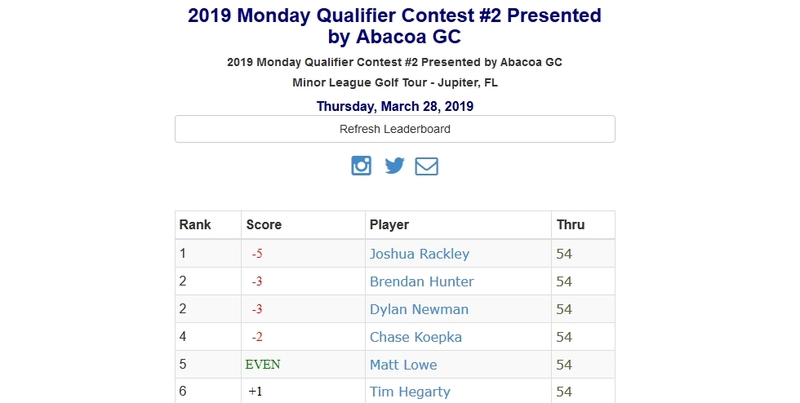 Joshua Rackley of Wilmington, NC wins 2019 Monday Qualifier Contest #2 presented by Abacoa Golf Club with a 3-event cumulative score of 209 (70-69-70). The contest consisted of the three 1-day events played this week at Parkland GC, Abacoa GC and Fountains CC. 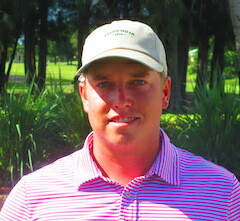 Rackely entered the final event of the contest in a tie for 2nd at -4, six shots behind leader Brendan Hunter (-10). Rackley was -3 through 13 holes while Hunter was struggling at +7 through 13 on a very windy day at Fountians CC. Rackley was 4 shots ahead with 5 holes to go. He made a couple bogies coming in while Hunter played the last 5 even par. 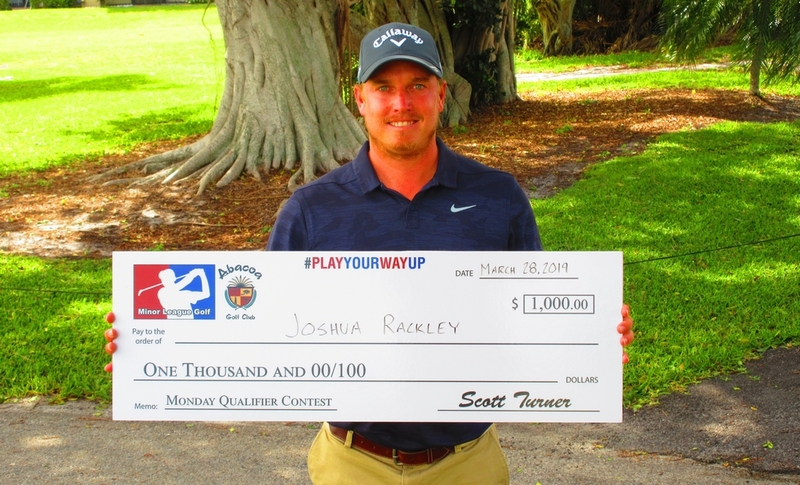 Rackley wins a $1,000 bonus for his fine play this week to go compete in a Monday Qualifier on the PGA Tour or Web.com Tour. A big thank you to Abacoa Golf Club for sponsoring these contests. Good luck Joshua in your pursuit for a PGA Tour card! The player with the lowest total score for the three 1-day events will win $1,000 to go towards a Monday Qualifier on the PGA or Web.com Tour. There is no entry fee for the Monday Qualifier Contest. Just the entry fees of the three 1-day events.